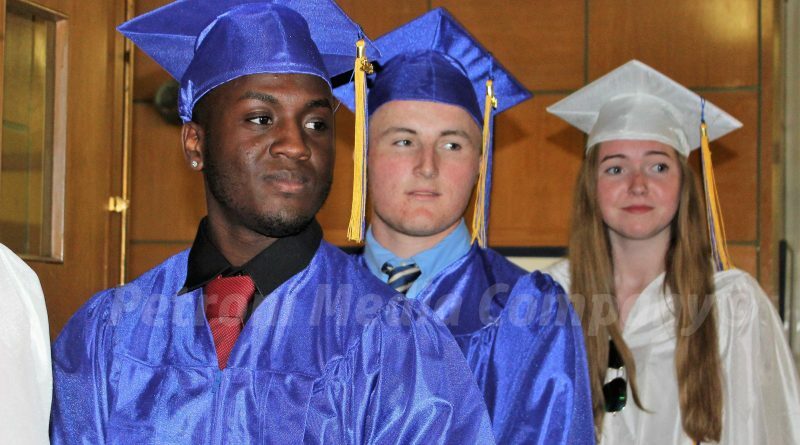 FRAMINGHAM – Marian High School held its final graduation tonight, May 24. Fifty-one students graduated from the private Catholic High School, which is closing next month. Source will have a report and more photos this weekend.